Moisturizing my 4C natural hair used to be a nightmare. I’d pull out all the stops to make sure my hair was properly moisturized. I would glob the creamiest deep conditioner I could find on my hair and let it sit for at least 10 minutes before rinsing it out. I’d then use the creamiest moisturizer – packed with essential oils of course – making sure to drench every strand. Followed by coating my hair in a carrier oil, to seal it all in. Not even an hour later my hair would feel dry, brittle, and look extremely dull. I nearly wanted to scream. 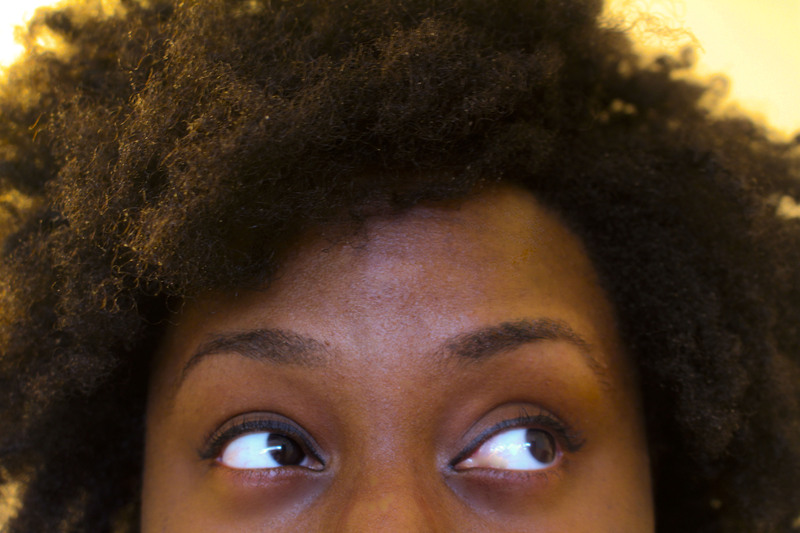 Has moisturizing 4C natural hair been a problem for you? Well let me fill you in on the one factor that most people never consider when it comes to moisturizing their hair: porosity. 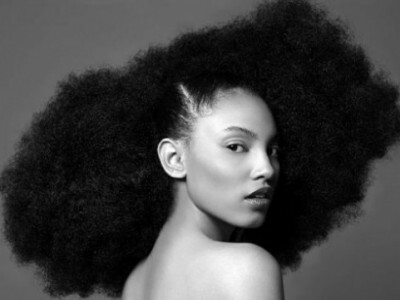 Porosity is the determination of how well your hair absorbs moisture. That means be it from water, conditioners, moisturizers, or any other moisturizing product, your hair’s porosity will determine whether moisture will be absorbed and held by the hair. Porosity is affected by how tightly or loosely bound the outermost part of the hair shaft – also know as the hair cuticle – is. It can be caused by genetics or affected externally due to environmental factors, chemical processing (i.e. 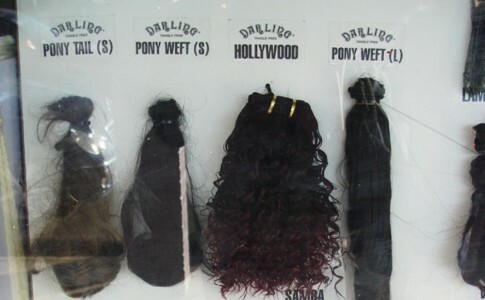 perms), and heat treatments. Porosity is typically divided into three ranges: low, normal, and high. Each range represents a different absorption level and calls for a different moisturizing regimen – including the products you use. 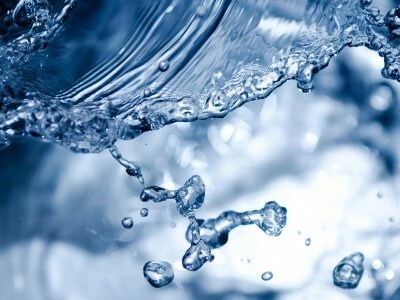 If the hair is still floating on top of the water, it is low porosity. If it floats somewhere in the middle, it is normal porosity. If it sinks to the bottom, it is high porosity. 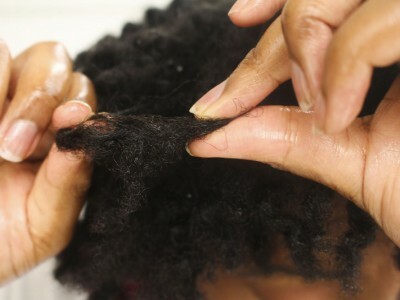 Low porosity hair is the most resistant to moisture, is not porous, and has the most compact and tightly bound cuticle. 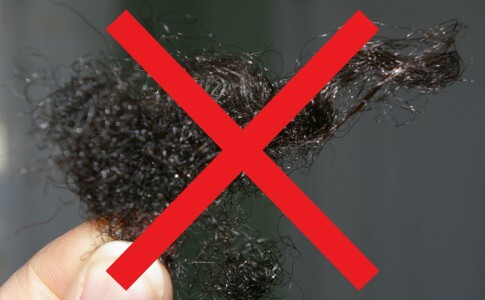 Typically, people with low porosity hair (like myself) feel like products just sit on top of their head instead of absorbing into the hair shaft. The cuticle is so tightly bound that it leaves no room for moisture to pass through, essentially causing it to repel moisture. More than likely, hair with this porosity level is caused by genetics and is typically claimed to be quite healthy, despite its absorption challenges. In fact, it does a great job of holding in moisture once it has gotten past the resistant cuticle barrier – getting the moisture inside is the key. Note: Low porosity hair also tends to be harder to color and manipulate with chemicals and heat. If you have problems with any of these, it may be the cause of your styling woes! When choosing products make sure to note the pH. Products that have a lower pH are more acidic causing the cuticle to close and create a tighter bind…this is exactly the opposite of what you want in this case. Instead, stick to conditioners that are pH balanced (with a pH of 7). They are more alkaline than the natural pH of the hair (between 4.5-5.5 pH), and will loosen and lift the cuticle, permitting moisture to pass through. Also, make sure to use products rich in emollients to help soften the cuticle. During the warmer months, humectant products are beneficial because they attract the moisture from the air into you hair. When conditioning, use products that are protein free. 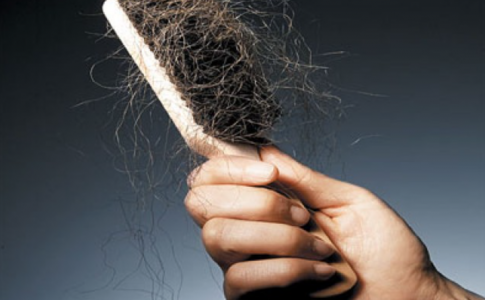 Protein has the tendency to build-up on low porosity hair, causing the hair to be even less porous and to feel stiff. Also, clarifying shampoos are perfect for removing any unwanted product build up, so use these once a month. Always deep condition with heat. Heat is another agent that helps open the cuticle to allow moisture to penetrate the hair. Therefore, whenever you deep condition, cover your hair with a conditioning cap and sit under a thermal heating cap for at least 15 minutes. If you can, invest in a hair steamer because they heat the hair and moisturize it at the same time. The hair steamer that I absolutely LOVE is the Q-Redew Hand-held Hair Steamer . It definitely does the trick in helping keep my hair moisturized. Also, always use sealants (carrier oils) AFTER deep conditioning and moisture has penetrated the shaft. Normal porosity is the most preferred of the three ranges because it absorbs and holds moisture very well. The hair cuticle is looser than low porosity permitting saturation but isn’t so porous that moisture seeps back out. It is typically known to require the least amount of maintenance. This porosity is also the best at holding hairstyles. 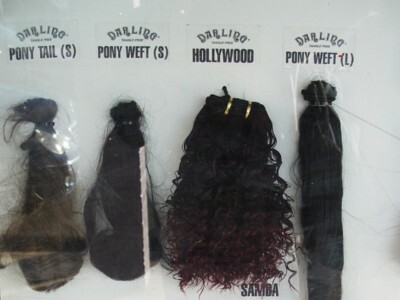 It colors, perms faster and is easily manipulated by heat. However, be careful because overtime, these processes can increase the porosity of the hair. Shampoo and deep condition hair regularly followed by a sealant (carrier oil). Use products with a pH that is within the range of the hair’s natural pH (between 4.5-5.5 pH). Since the hair is more porous it is not necessary to apply heat during the conditioning process. 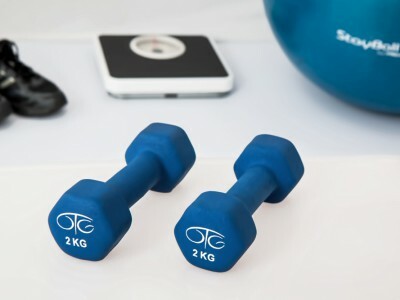 Protein treatments are beneficial to this group however, make sure to limit them to no more than once a month. High porosity hair absorbs moisture the quickest. This is great …until it loses moisture just as fast…yeah not so great . The cuticles is loosely bound, containing large holes because the cuticle is lifted. 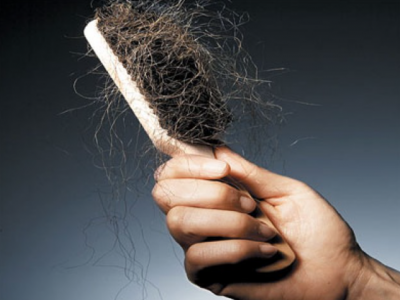 High Porosity hair can be genetic but most likely is a result of hair damage caused by chemicals or excess heat. 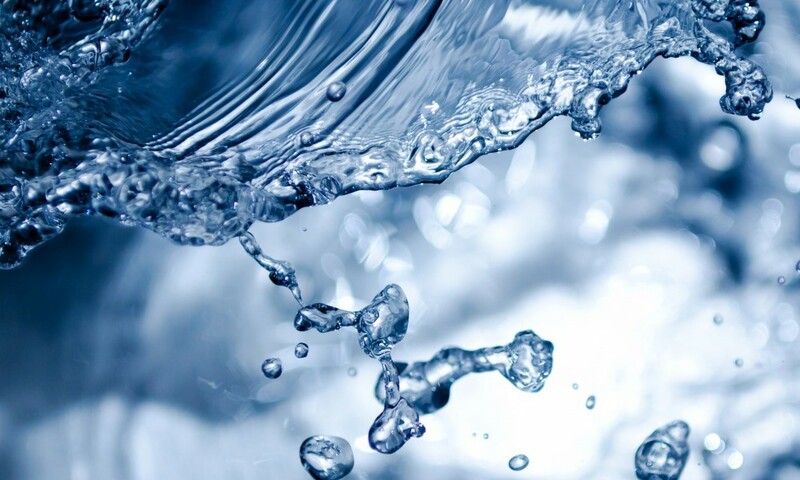 Use products with a lower or more acidic pH (lower than 7 pH). This will help close the cuticle permitting more moisture to stay in the hair. Doing a frequent apple cider vinegar rinse (diluted in 2 cups of water) will help substantially in keeping the cuticle closed. Protein treatments are also very helpful in temporarily filling in the holes in the cuticles. 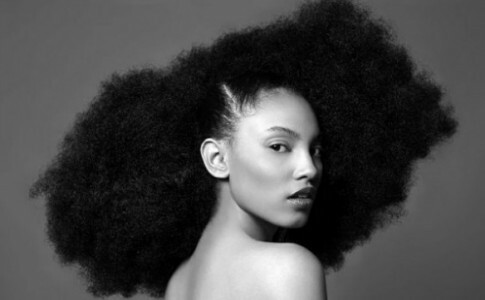 You must watch out for your hair getting too much moisture if it is high porosity. Always use anti-humectant products, especially in the warmer months. You don’t want too much of the moisture from the air being absorbed in the hair because it can potentially be damaging. Also, stay away from deep conditioning with heat. 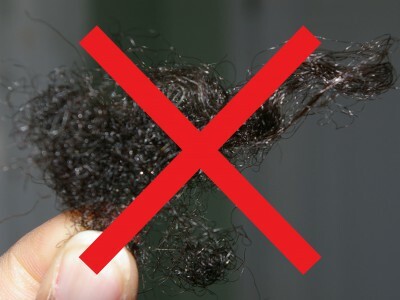 Unlike low porosity hair, your goal is to close the hair cuticle but heat will further open it. Always, always, ALWAYS seal in moisture. Sealing the hair with Aloe Vera, a carrier oil, or even a heavy butter will help trap the moisture in your hair. Remember the key is to make sure the moisture doesn’t escape, so never skip this step if you have high porosity hair. I hope this post was helpful and I’d love to hear your feedback. 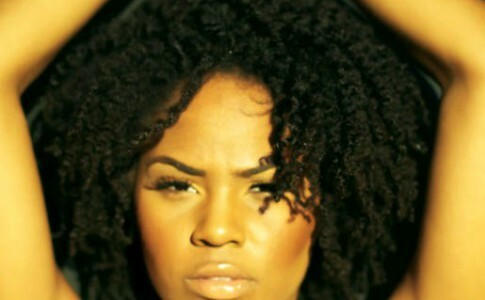 What porosity is your hair? How have you been able to keep it moisturized? Leave a comment below! 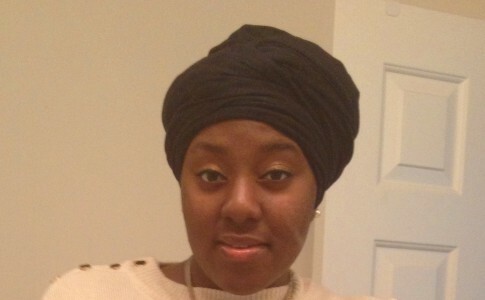 Angie is the creator & Editor-n-Chief of 4chairlove.com, a 4C natural hair site encouraging naturals to embrace the hair that God gave them. 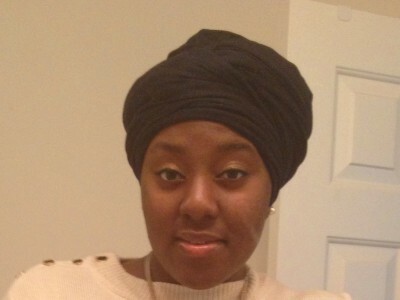 Through sharing her journey, she hopes to help unveil the beauty of natural coils. You can connect with her via Facebook, Twitter, Instagram, and Pinterest. Thanks so much! I’m glad that the post was helpful to you. I dealt with the SAME problem for a long time so I’m glad to share this information and hopefully save you from more days of moisturizing frustrations. I’m glad that the review was helpful to you. Everybody’s hair is different but in my opinion, products containing shea butter have been the most successful for individuals with 4c hair. I am currently using Cantu Shea Butter for Natural Hair as my staple products for retaining moisture, specifically the cleansing cream shampoo, hydrating conditioner, and the hair lotion. 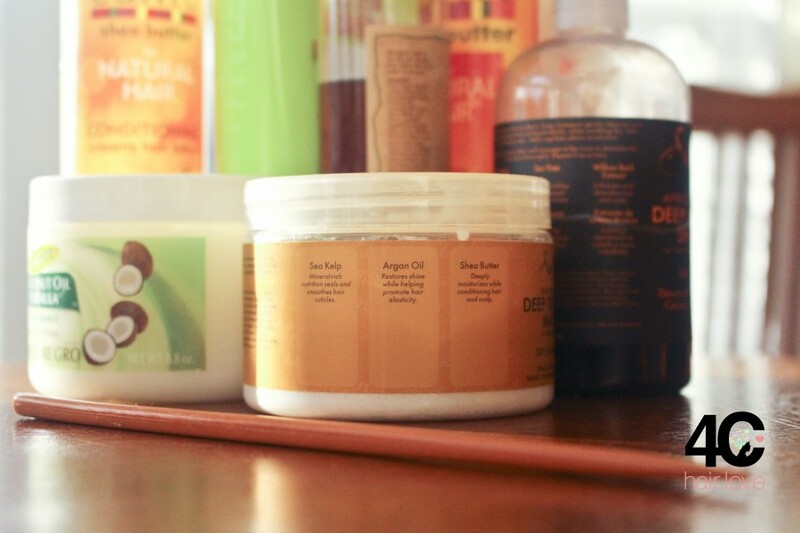 They have worked wonders in keeping my hair soft and moisturized without feeling heavy or wet.